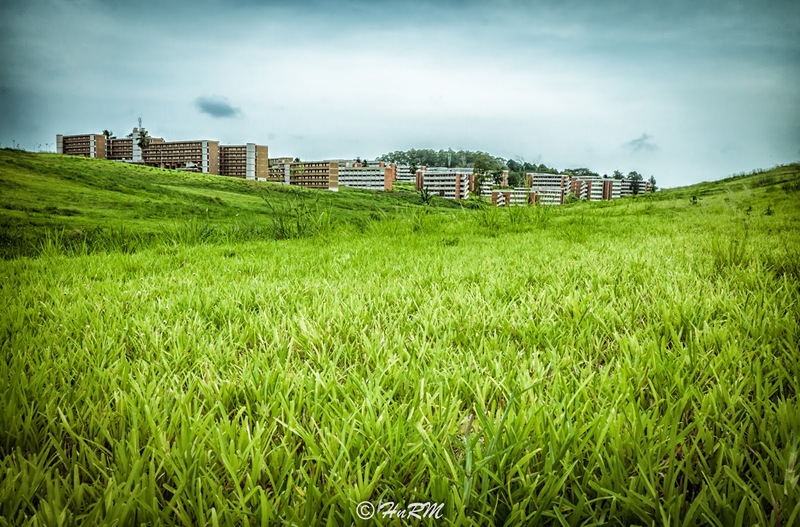 A view of the Public University in Abidjan, well a part of it.It's crazy how much green they have up there. There's a little forest behind the building that I need to explore. I was actually in the university standing on the grass to shoot.